I haven't taken a vacation in a while, so the wife and I are enjoying a trip to Las Vegas this week. Consequently, I'll be missing Texas's games in Houston, Oklahoma City, and the first Abbotsford game. Texas is on the road until January 8th and will play back-to-back games in British Columbia just before the New Year begins. I'll be posting press releases for the games each night and trying to report on any player transactions that occur. I'll be back full force on Friday for the second game against Abbotsford, the #2 team in the North Division. 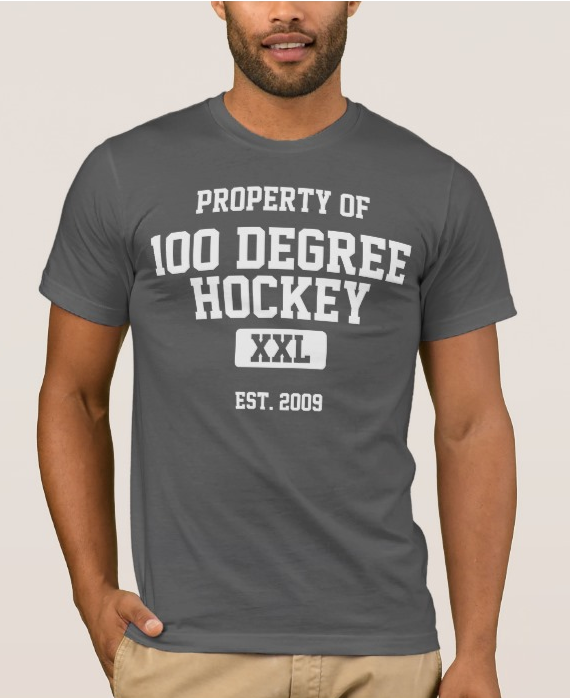 Happy Holidays to everyone from Hundred Degree Hockey and thanks for reading through my first year and beyond!